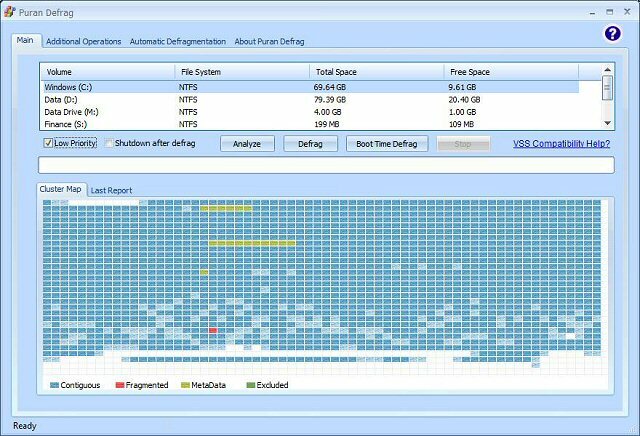 The most complete list of all known Windows Defragmentation Utilities is maintained on this site, and is being slowly expanded to include reviews and benchmarks. There are detailed pages about "Why Defragmentation is Needed", and tips and warnings in "Before You Defrag Your PC". Also learn about "Linux Defragmentation Issues". Spinrite: for emergency data recovery. 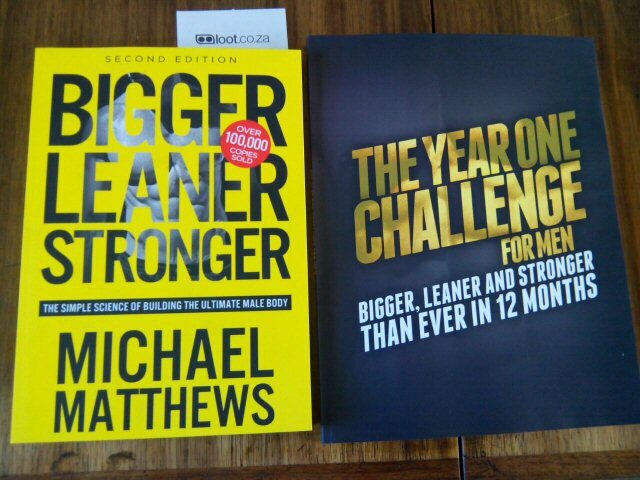 You can find The Year One Challenge for Men: Workout Spreadsheet with explanations on how it works.